DLH propose toute une gamme d’alimentations secteur, en remplacement ou en supplément de votre chargeur d’origine ! 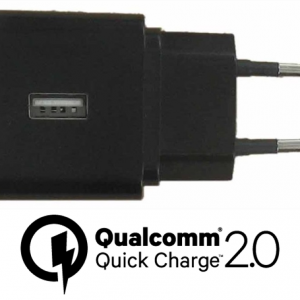 CHARGEUR SECTEUR USB QUICK CHARGE QUALCOMM 2.0. 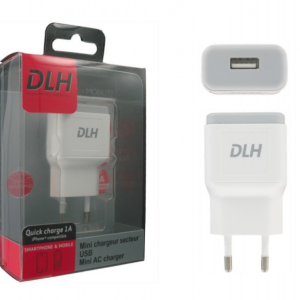 CHARGEUR SECTEUR UNIVERSEL USB 5W POUR UN GSM OU UN SMARTPHONE. 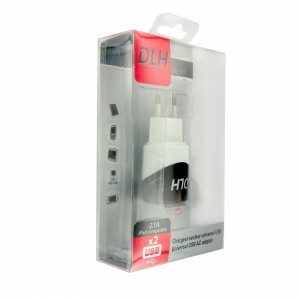 CHARGEUR SECTEUR UNIVERSEL USB DUO 10W POUR UNE TABLETTE OU DEUX SMARTPHONES. 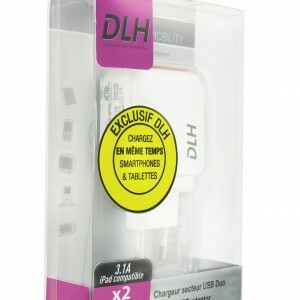 CHARGEUR SECTEUR UNIVERSEL USB DUO 12W POUR UNE TABLETTE OU DEUX SMARTPHONES. 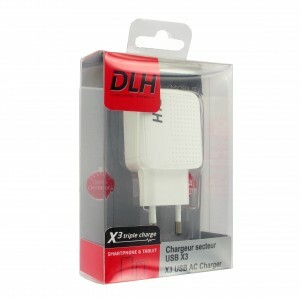 CHARGEUR SECTEUR UNIVERSEL USB DUO 15W POUR UNE TABLETTE ET UN SMARTPHONE. 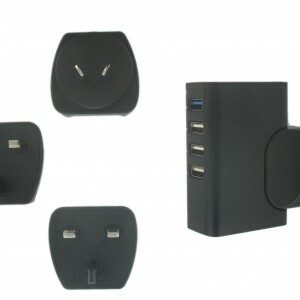 CHARGEUR SECTEUR UNIVERSEL 3 PORTS USB 17W POUR UNE TABLETTE ET DEUX SMARTPHONES. 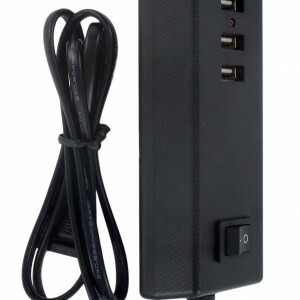 MULTIPRISE 4 PORTS USB AVEC INTERRUPTEUR ET CABLE SECTEUR 1M POUR 4 TELEPHONES PORTABLES. 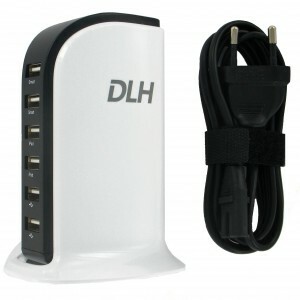 CHARGEUR SECTEUR UNIVERSEL 4 PORTS USB 24W LIVRE AVEC KIT PRISES INTERNATIONALES EU-UK-US-AU. STATION DE CHARGE 6 PORTS USB 40W POUR TABLETTES ET SMARTPHONES. 4 PORTS FAST CHARGE ! KIT DE CHARGE SECTEUR POUR TÉLÉPHONIE.